These guys have been ignored by the Hall of Fame, but not by our MMQB team. Our team at The MMQB enlisted NFL experts to put together a few teams of what they believe to be the greatest NFL players of all time, and surprisingly, not all of their selections were beige-blazered, card carrying Hall of Famers. So, I went through their picks and put together a list of the best MMQB all-timers that haven't yet been Canton-canonized. Disclaimer: This list is all guts, no guile, extremely bias to me, and if you disagree with any of my choices, my Twitter handle is @timkiernanINC and my DMs are open. An immovable run stopper and indomitable physical presence, Pat Williams is without question one of the best interior defensive linemen in recent history. Additionally, when I was about 10 years old, I was doing a Madden fantasy draft against my older brother, and every time it came time for me to draft a player, he would run up behind me and swat the controller from my hands as I made my pick. Williams happened to be one of those unintentional picks. The rest of my team was garbage, but he was the silver-lining of an otherwise miserable string of Madden fantasy seasons. Strong safety for the Packers throughout the 90's and into the new millennium, Butler was one of the most dominant secondary players in the league. 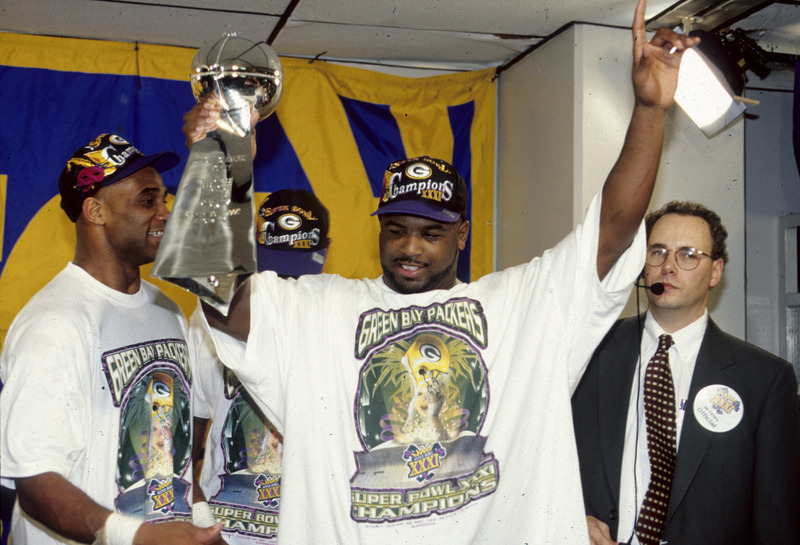 Four-time Pro Bowler, four-time All-Pro safety, Super Bowl Champion, and a member of the NFL 1990's All-Decade team, Butler made a huge impact for the Packers throughout his career. But perhaps more meaningful than any of his accolades on the field, Butler made an even more lasting impact in the stands, being the first player ever to make the Lambeau Leap, one of the most enduring traditions in Packer's lore to this day. Harrison was a hard-hitting safety whose impact was felt in every aspect of the defense. Whether it was stopping the run, getting to the quarterback, or making a play in coverage, Harrison could do it all. However, he's pictured above giving up the most miraculous catch in football history, blowing an undefeated season, and single-handedly costing his team a Super Bowl ring. That probably sucked for him, but he had an otherwise incredible career. Again, this is my list. Go Giants. 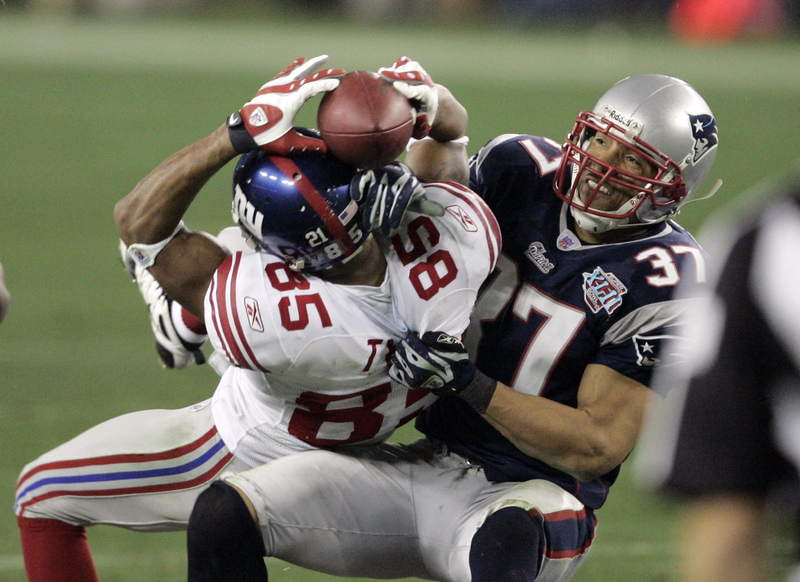 Another member of the Patriots secondary, Law was one of the preeminent lockdown corners of his time, leading the league in interceptions twice over the course of his 14 years in the NFL. 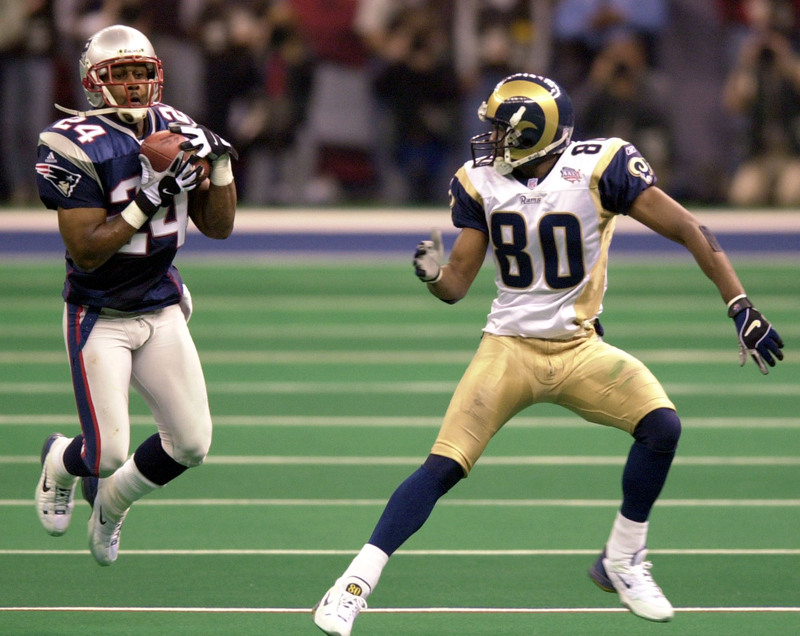 Unlike his fellow Patriot, Rodney Harrison, Law put together one of the most impressive defensive performances in Super Bowl history, posting eight tackles, two passes defensed, and an interception returned for a touchdown that set the table for a 2002 Patriots Super Bowl victory over Kurt Warner and the Rams. Four-time Pro Bowler and Super Bowl champ, Bruce led the league in receiving yards in 1996. 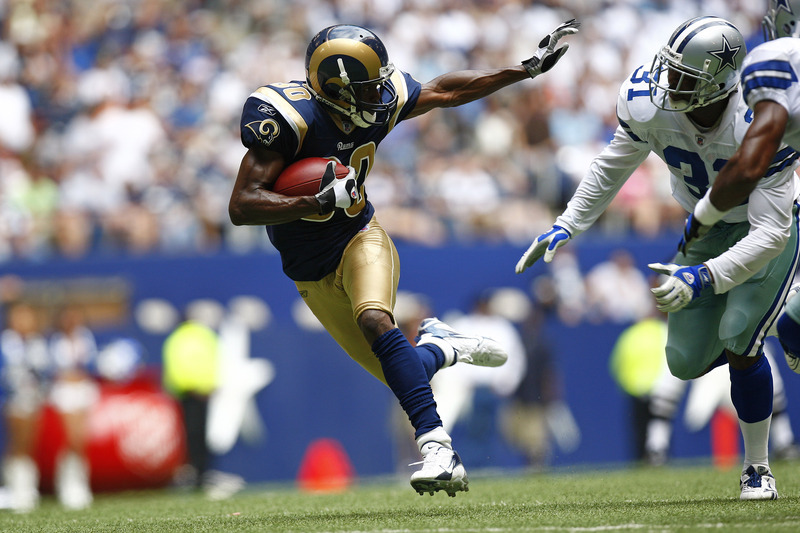 Along with quarterback Kurt Warner, legendary running back Marshall Faulk, and fellow receiver Tory Holt, Bruce made up a fourth of one of the most dynamic offenses in NFL history—what became known as "the greatest show on turf". Dawkins was one of the most well-rounded defensive players of the early 2000’s, stopping the run, getting to the backfield, and manning the secondary all with equal aplomb. 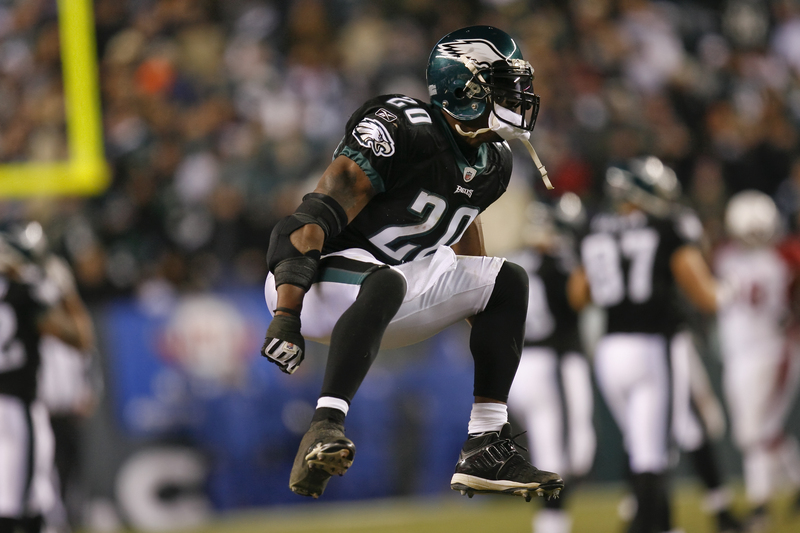 Nine-time Pro Bowler, four-time All-Pro, and a member of the 2000’s All-Decade team, Dawkins anchored an already formidable Eagles defense for almost a decade. He also never cursed. Instead, he paced across the field mumbling jibberish to himself (or to the ball) in a pre-game ritual that he referred to as "speaking in tongues." Who knows what a guy like that is capable of. One of the best all around defensive players of the 2000’s, Lynch was a perennial Pro Bowler and All-Pro safety. 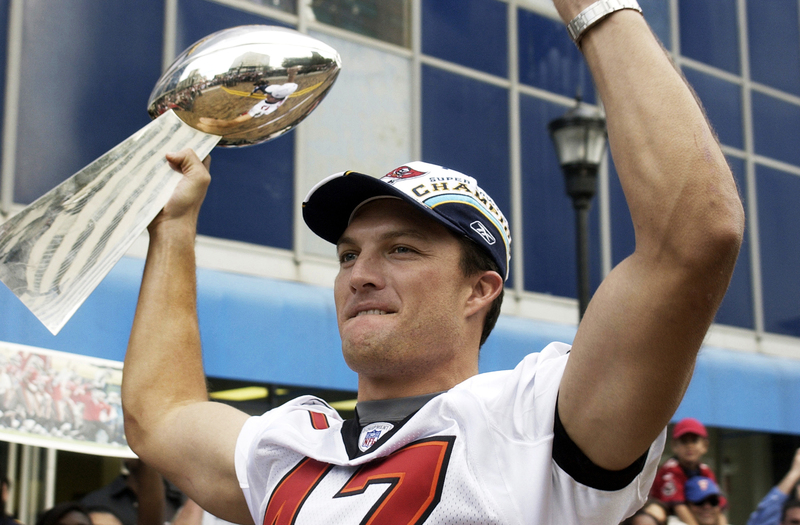 In 2002, he led the Tampa Bay Buccaneers—a team with a franchise winning percentage of .389—to their first and only Super Bowl victory in team history. Lynch is now the general manager of the 49ers, and hopes to resurrect the once great franchise from their dreadful 2–14 finish in 2016 back to relative competitiveness or, at the very least, relevance. 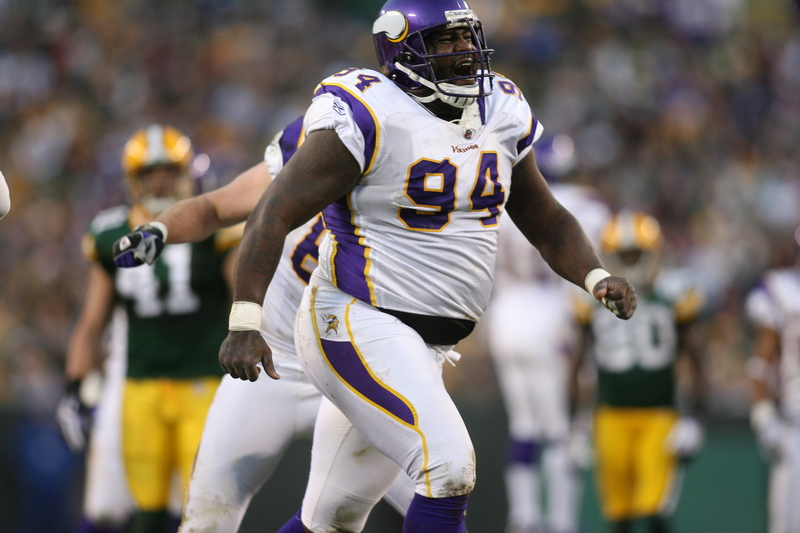 Jackson dominated offensive linemen simply by beating the living crap out of them. So physically dominant, Jackson bashed through his opponents with ease, making offensive linemen look more like turnstiles. 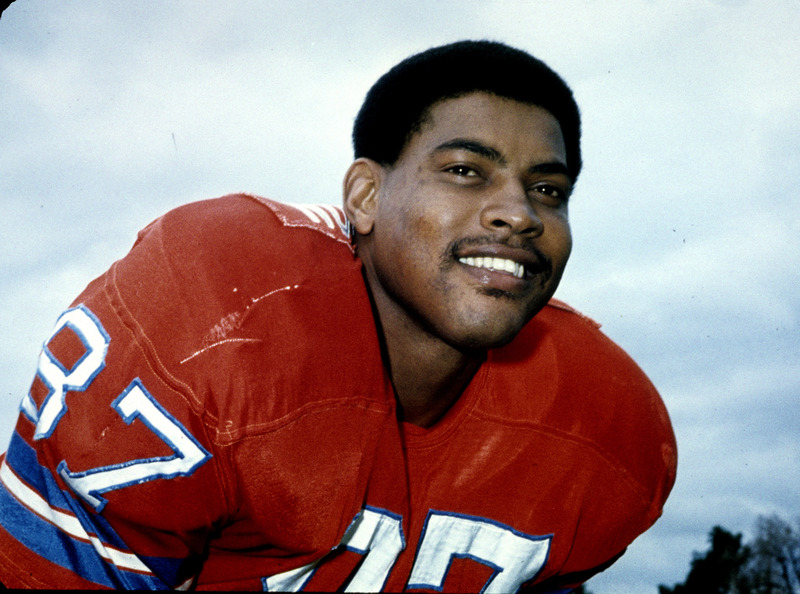 It came so easily to him that, in an NFL Films feature on Jackson, he stated matter-of-factly of his own play, "I imagine...watching me do things that were some what extraordinary would strike fear into someone. At times I would look at films of myself and would conclude the same thing…this guy's unreal." 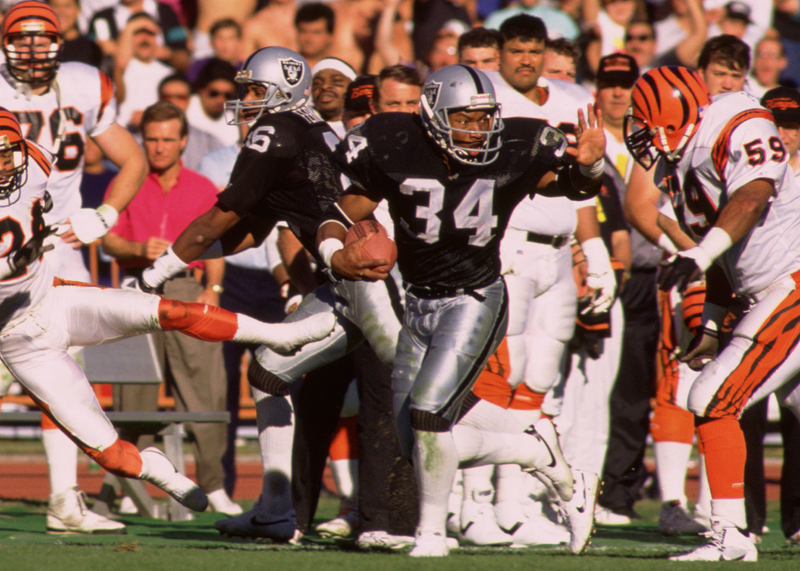 In just a three year professional career, Bo Jackson enraptured the world with what he could do on the football (and baseball) field. With a combination of lightning speed and Herculean strength, Jackson was one of the most transcendent talents in the history of the sport, but his playing days were cut short by a tragic knee injury, and the world was left to wonder about what could have been. 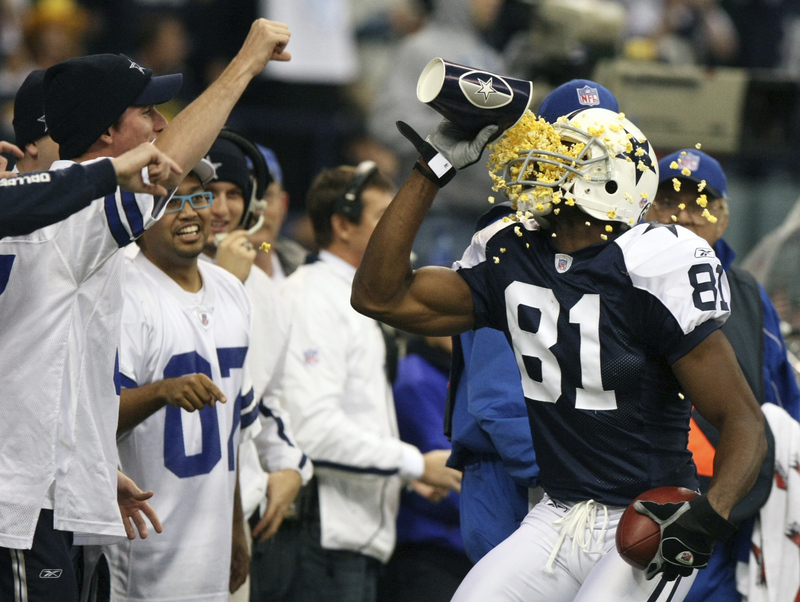 There is no greater abomination in sports than Terrell Owens not being a first ballot Hall of Famer. Say what you want about TO's off-the-field antics, but Jay-Z put it best when he said, "Men lie, women lie, numbers don't." Second in all-time receiving yards, third in all-time touchdown receptions, eighth in all-time receptions, Owens was one of the most dominant receivers in history, but somehow Canton has closed its gates to him. He's one of the most electric players in the history of the league both on and off the field, taking interviews while doing crunches shirtless in his driveway or showering himself with popcorn after a touchdown. For every flashy, up-and-coming star in the NFL, TO falls somewhere between a cautionary tale and an archetype. Love him or hate him, you've got to respect his game.